I said before, the lost or deleted iPhone data still can be recovered with the help of iPhone data recovery tool. For those iPhone users who want to recover data is good news. However, for those who want to sell his phone are terrible, that’s mean the purchaser is possible to view the deleted data on iPhone. Then, is there any way to delete iPhone data permanently before selling? Sure! When the backup is finished, you can start to erase iPhone data permanently. Write more bulk data like videos into your iPhone is a very simple but incomplete way, because the new data is possible to cover the deleted data but we cannot make sure all the deleted data can be overwritten. Therefore, you should follow the ways below. Don’t connect iPhone with iTunes, on the Preferences tab, click “Devices”. Then iTunes will show the backup info for finding the backup. Mark the backup file you need to deleted, and click “Delete Backup” button. 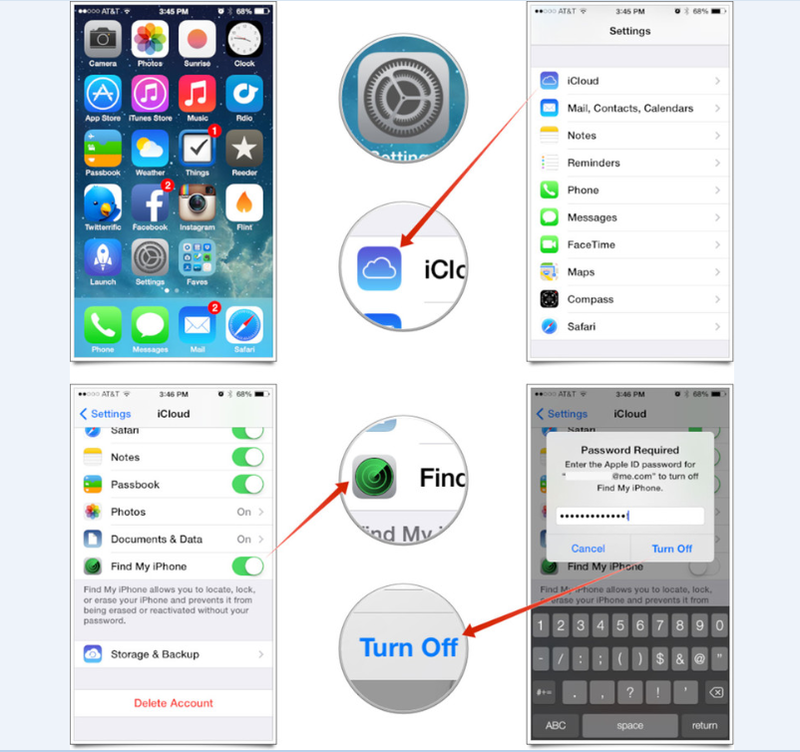 Please follow these steps to clear all iPhone personal data. 2. Then tap on General settings menu. 3. Tap on Reset menu item in the bottom. 5. And then you will be prompted to confirm your selection, tap on Erase iPhone. You can't undo this action, tap Erase iPhone one more time to confirm.